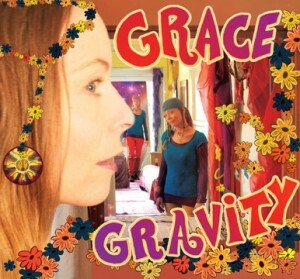 Her unique qualities become obvious while listening to her newly-released CD, “Grace Gravity.” As the onion begins to peel, more insights come to light. Her comments regarding the times we live in are a prime example. “There is a greater expansion of all dimensions today and many of us are sensing it.” Teri feels through “Grace Gravity,” she has created a path of understanding. Flowing through the gravity of present-day situation(s), we find ourselves in the grace of knowledge and trust, eventually arriving in the presence of being. While listening to the CD, one can hear hints of Joni Mitchell and Sheryl Crow with even a bit of Carole King but make no mistake, her music is all her own. 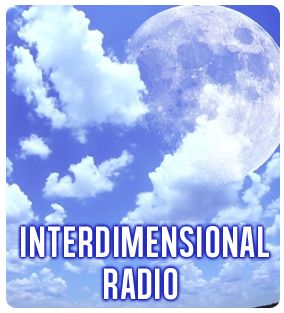 Teri believes it is her ability to rely on her intuition that helps her create and operate outside the box — definitely something that is beyond today’s average radio fair. “My music doesn’t fit into the formula that influences so many of the new releases.” She translated her insights with the help of producer, Brian D. Hardin (Indigo Girls, Ziggy Marley, India Arie & others) and some amazing musicians including Chester Washington (formerly with Earth, Wind and Fire) on the first song, Dreamer. Teri doesn’t stop there, she is also personally assisting many holistic projects and green organizations. By bringing people together and bridging information, her aim is to help us cooperatively work through the aforementioned transition(s). With Teri’s talent and drive, it seems only a matter of time before her vision becomes reality.